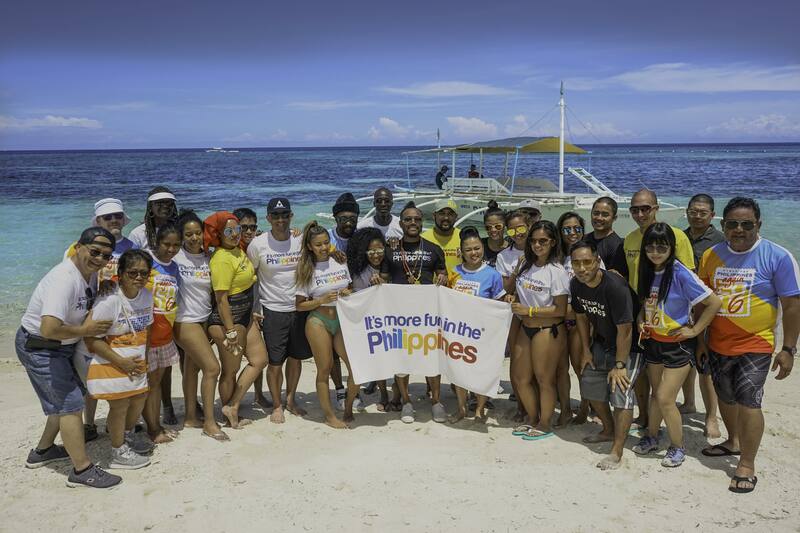 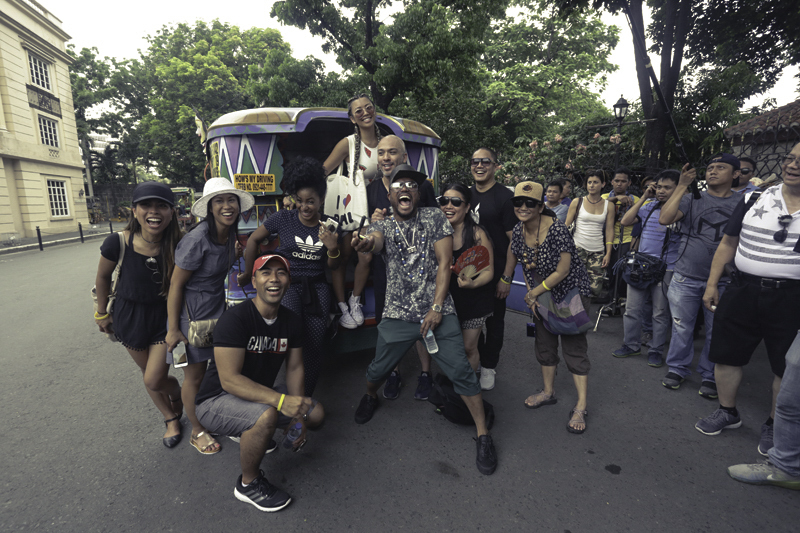 Last May, Black Eyed Peas member Apl.de.ap planned a trip for nearly two dozen social influencers to accompany him on a 3 week journey to his home country of The Philippines. 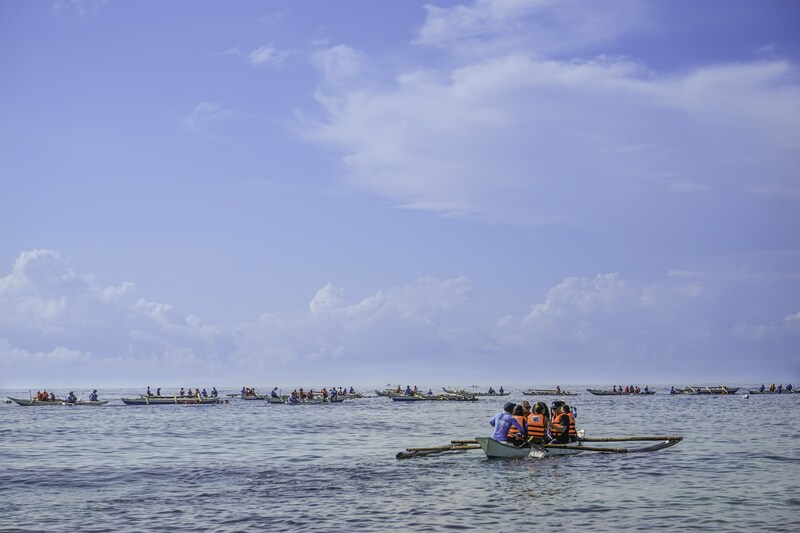 Sponsored by the country’s Department of Tourism Promotions Board, the travelers were taken on a guided tour through the entire nation, from Pineda’s hometown Pampanga in the northern mountainous to the countless sandy beaches of the smaller islands. 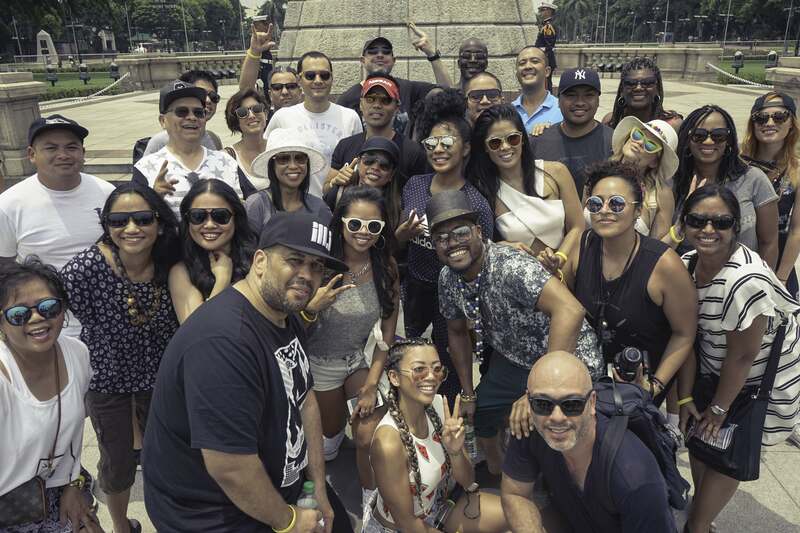 Notable talent on the trip include Will.I.am, comedian Jo Koy, TV star Chanel West Coast, social media rockstar Liane V, and singer/songwriter Cassie.